During our annual trip to Rima in August of 2018 we provided funding for salaries for the clinic staff and to purchase another year’s worth of clean Birthing Kits. 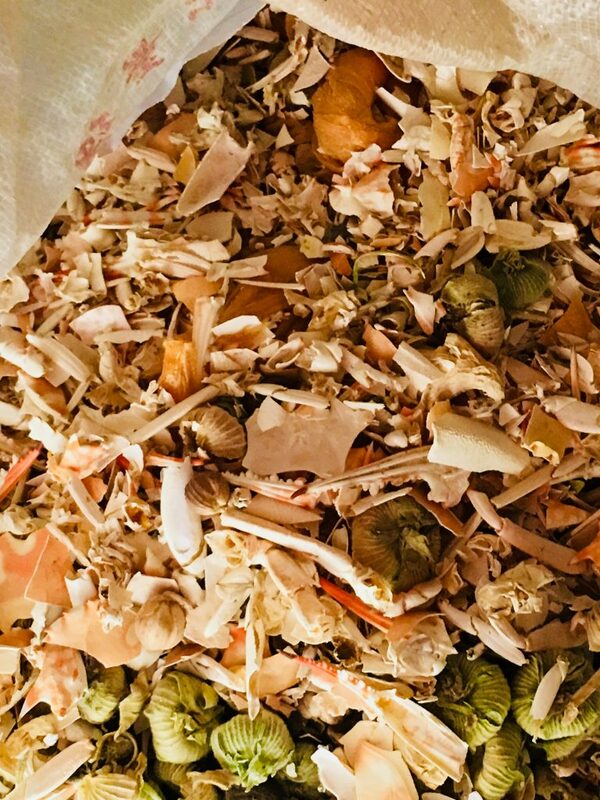 We also worked with the clinic staff to develop a business plan, as they have been wanting to create a self-supporting medicine making business for several years. We were able to make significant progress this year, due to a small grant awarded by the Rowell Fund. 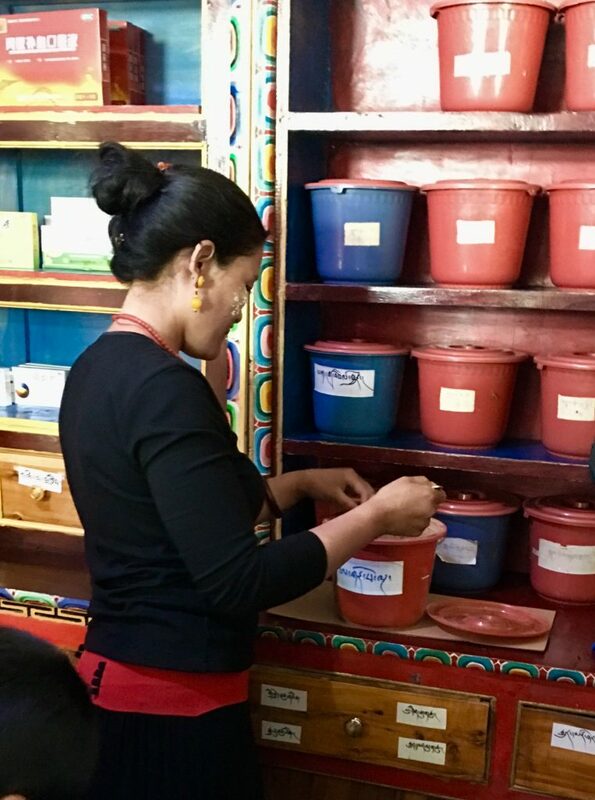 This is helping to fulfill a promise we made in 2004 at the beginning of our Safe Childbirth project to His Holiness the Seventeen Karmapa Ogyen Trinley Dorje, who asked us to incorporate traditional medicines as we built and staffed a new clinic in this area. 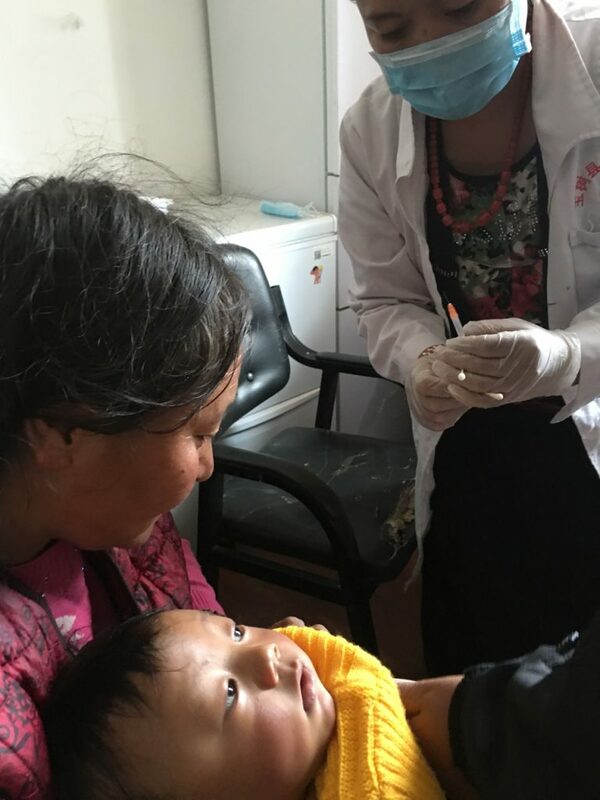 Please help us continue our work providing health care and education in this rural Tibetan community, particularly to make childbirth safer for mothers and infants. Make a one-time or recurring donation today. (1) Make a gift of stock. (2) List the Amitabha Foundation (EIN 95-4111288) as a beneficiary on your IRA, 401(k) or other retirement account, or in your will. (3) If you are over 70 ½ years old, request that your IRA administrator make your required minimum distribution to the Amitabha Foundation, and save on your taxes while benefitting our charitable activities. (4) Visit our website to donate directly to Ayang Rinpoche’s monastery account. In Honor of Mother’s Day in the US — Save a Mother’s Life! This year we need to raise $15,000 to pay salaries for 2 doctors, 3 medical trainees, 1 midwife and a new midwife trainee, and the head Community Health Educator. In addition, it will cost $6,000 for 150 birthing kits. 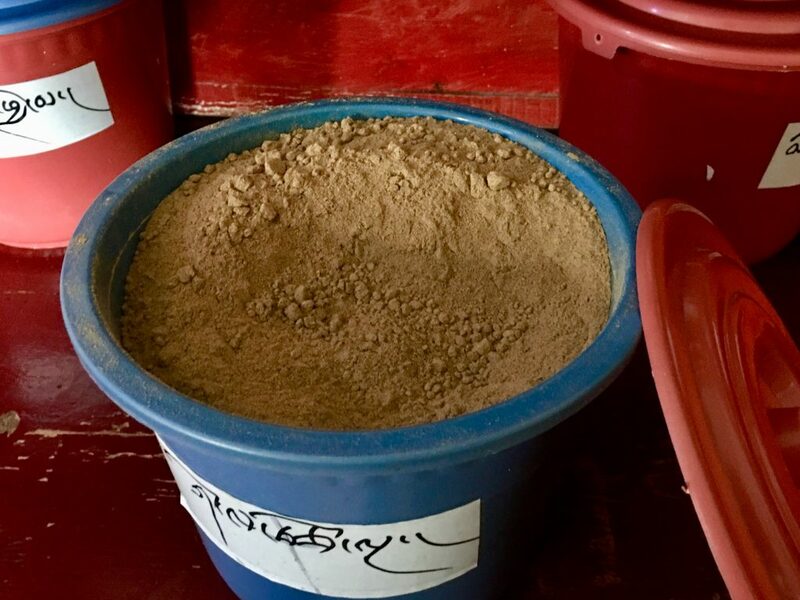 The clinic staff has also asked us to raise funds to purchase grinding and rolling machines to make their own traditional Tibetan medicines. This is an excellent business idea to bring in much-needed income to the clinic and make it sustainable into the future. 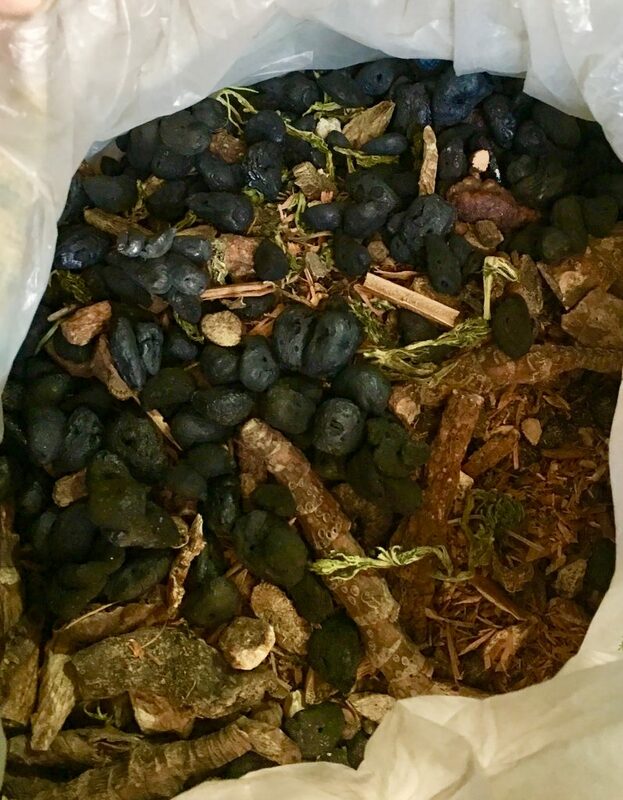 The head doctor has all the necessary knowledge and can train his apprentices to identify and harvest herbal compounds for the medicines. He has estimated it will cost $25-30,000 in initial start-up costs. 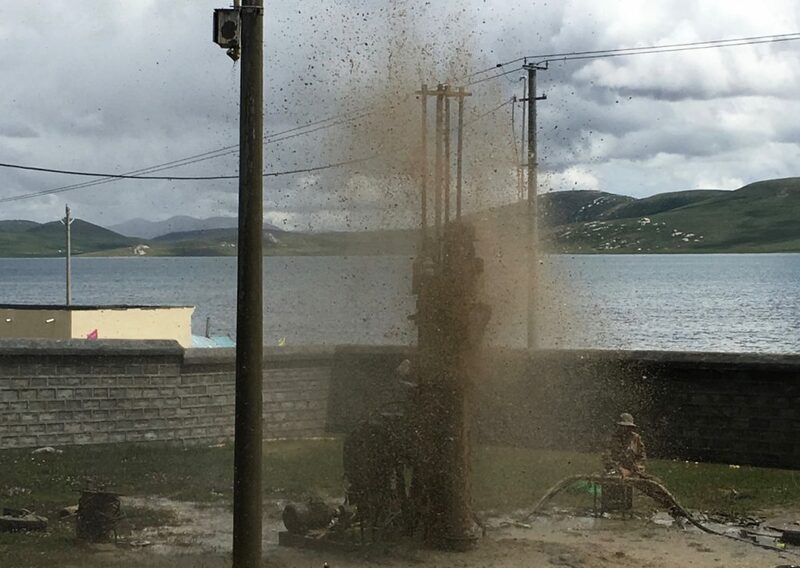 Many people and organizations have contributed to support our work in Tibet for the past 14 years. You can make a difference in the lives of these nomad families. A small investment can have a big impact on saving the lives of mothers and infants, and on the overall health of an entire community. 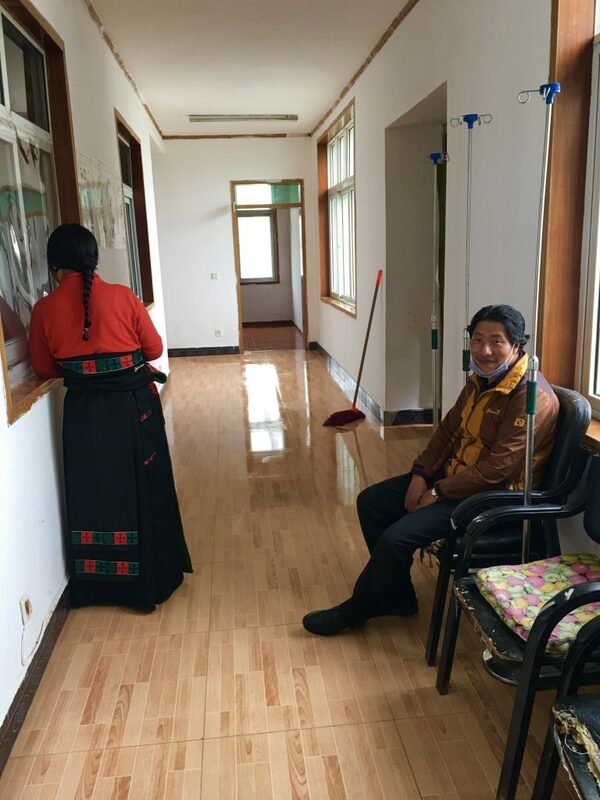 In honor of the U.S. holiday of Mother’s Day, May 8, 2016, we are kicking off a new fundraising campaign through Global Giving to support our clinic in Tibet. 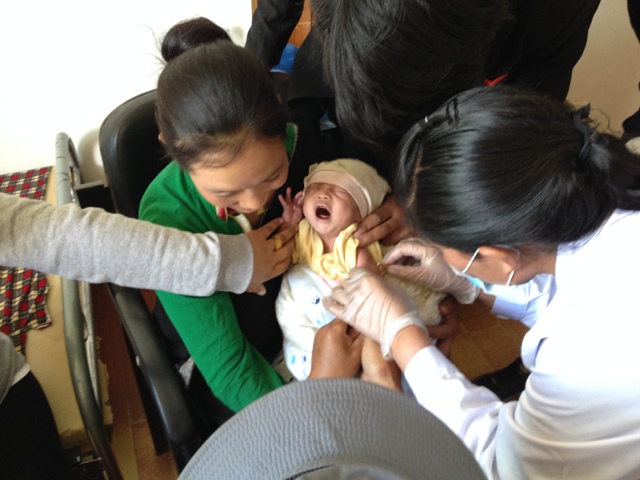 In 2014 we raised $27,165 and in 2015 another $5,025 for our Safe Childbirth in Tibet project through Global Giving. 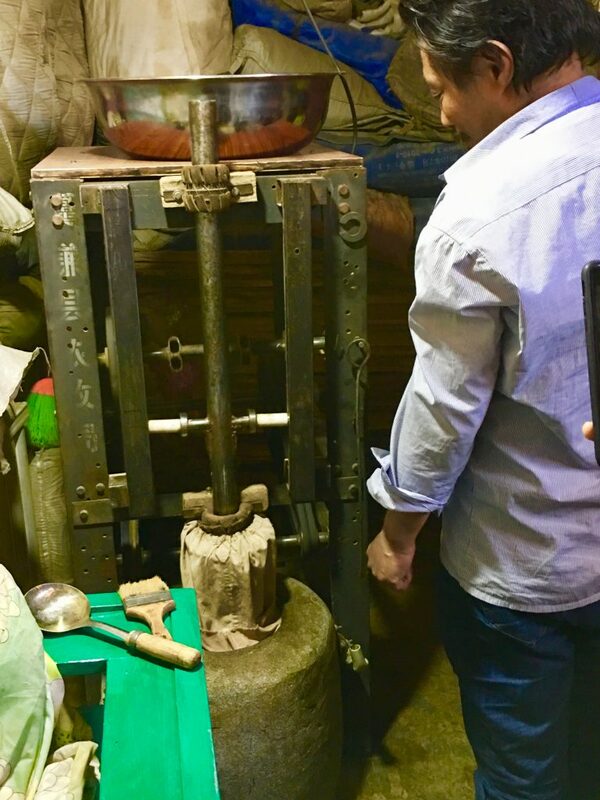 Our success was due to the exceptional generosity of friends of the Amitabha Foundation, and their friends reached through Facebook, Twitter and other online social media. 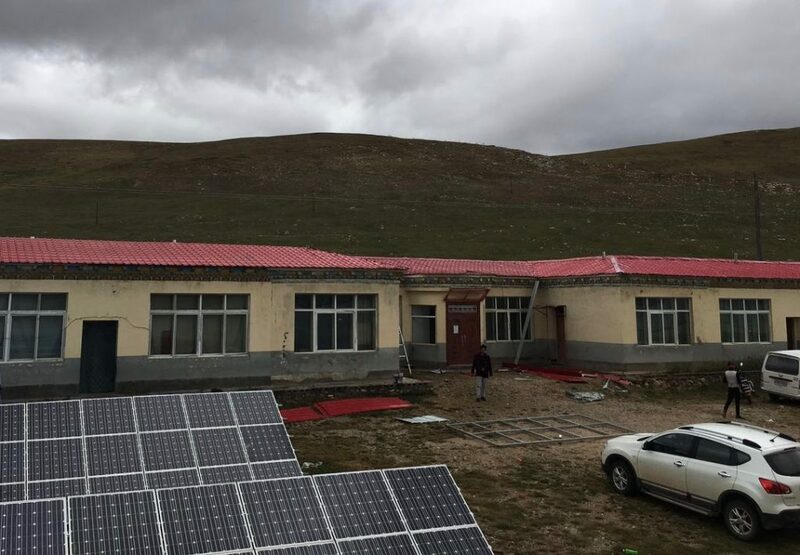 Our goal this year is to raise $30,000, enough to pay health workers’ salaries for 1 year, provide training and supplies to reduce infant mortality and purchase a new ambulance for the Rima Village Clinic in Ayang Rinpoche’s birthplace area in Eastern Tibet. Read more about our Global Giving project here, or make a donation now. You can pay online or by check. Even if you have very limited financial resources, you can help us raise money for this important cause by creating your own personalized fundraising page for this project. You could set one up to commemorate Mother’s Day or Father’s Day, your birthday, your wedding, the marathon you’re about to run, your new business venture, to remember a loved one, or for any other reason you can think of! 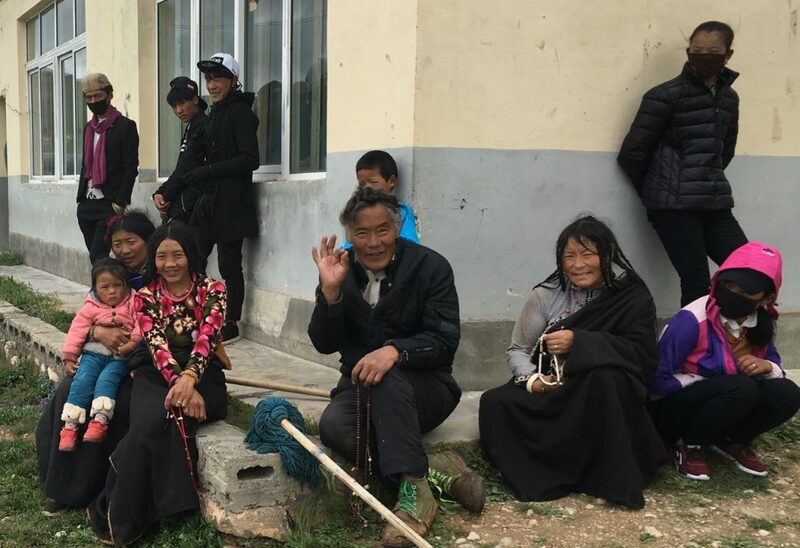 Share our project on Twitter or Facebook, so we can reach others who will care about saving mothers’ and infants’ lives in this remote area on the Tibetan Plateau. Every new person you connect with could make the difference in providing a clean home birth with an educated birth attendant and access to emergency care. 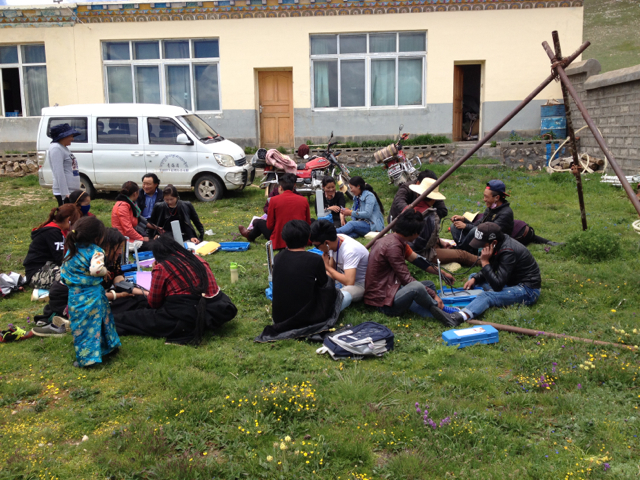 A small team of doctors and students visited the Ayang Gompa clinic in Rima, Eastern Tibet again in July 2015. We held review and training sessions for the two clinic doctors, the midwife, and 22 Community Health Educators. Dr. Zhao, who had also been part of the team in 2009, reviewed measuring blood pressure and monitoring fetal growth with ultrasound in pregnant women, and discussed best practices for prenatal and postnatal exams and for vaccinating infants and children. Your donation today will help repair the clinic roof and keep salaries paid and medicines and clean birthing kits purchased for 2016. Please, can you help us now with a year-end, tax-deductible donation? Community Health Educators practice taking blood pressure measurements to monitor for preeclampsia in pregnancy. 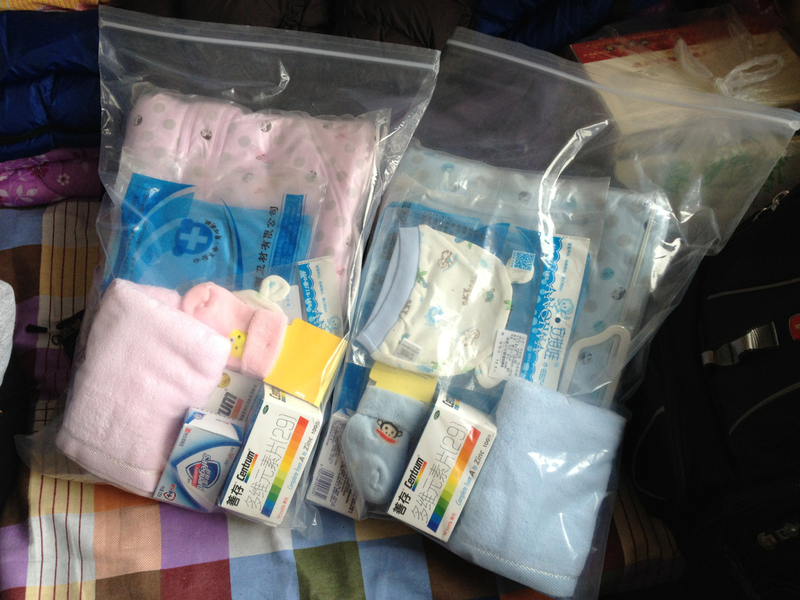 Clean birthing kits have been a part of our program to reduce infection and promote safe home childbirth since 2005. 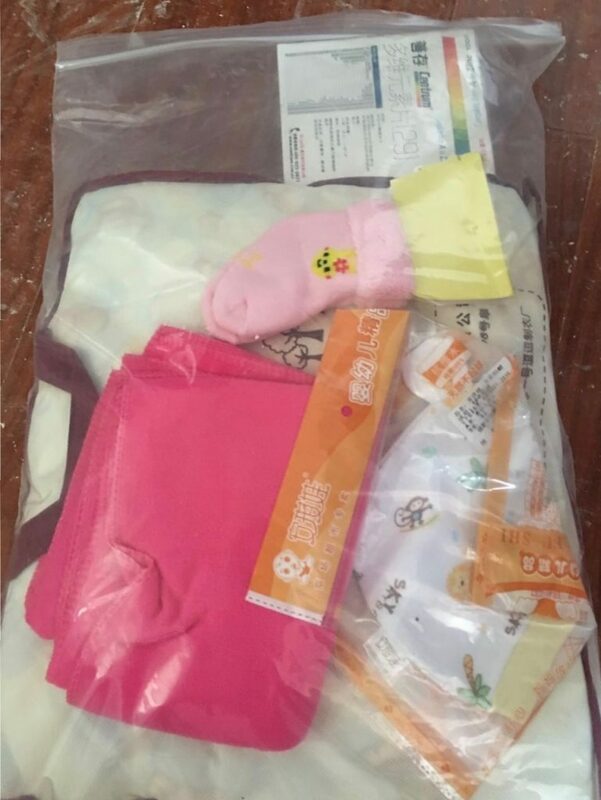 Kits contain prenatal vitamins, soap, towels, clean plastic sheet to lie on, clean blade and string to cut and tie the cord, hat, booties and baby blanket. 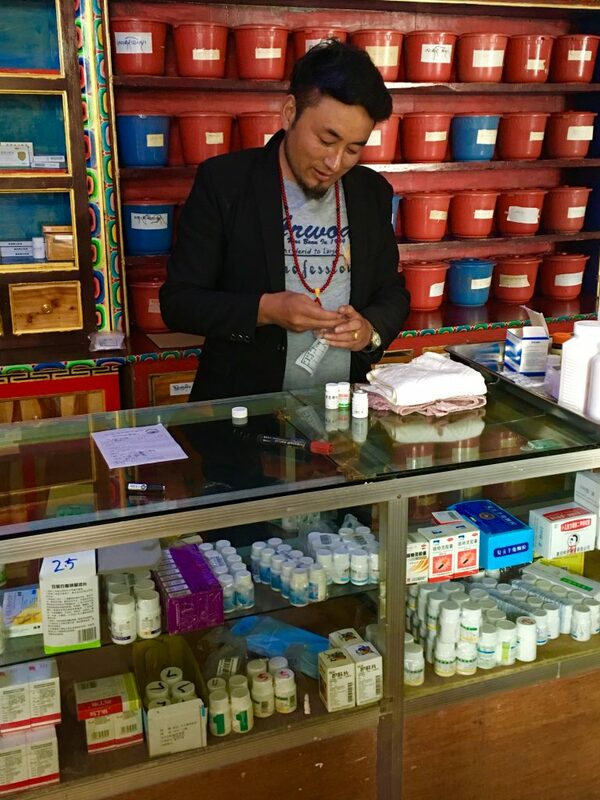 Dr. Ngawang Phuntso dispenses Tibetan and Western medicines from the clinic pharmacy. 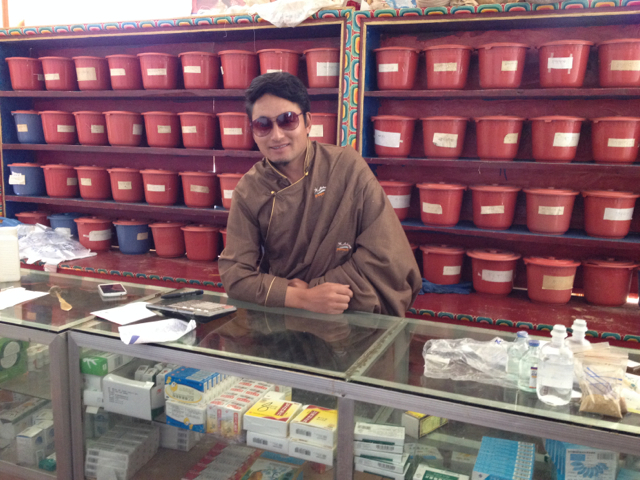 Monks as well as nomads receive treatment in the clinic. 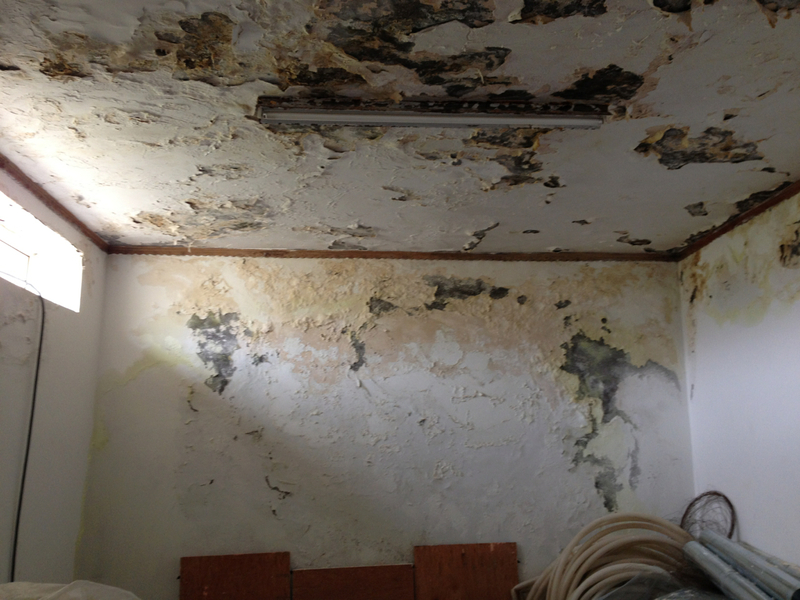 The clinic roof leaking has gotten progressively worse and now several rooms are completely unusable. Repairing the roof will cost $15,000, and is our highest priority this year. 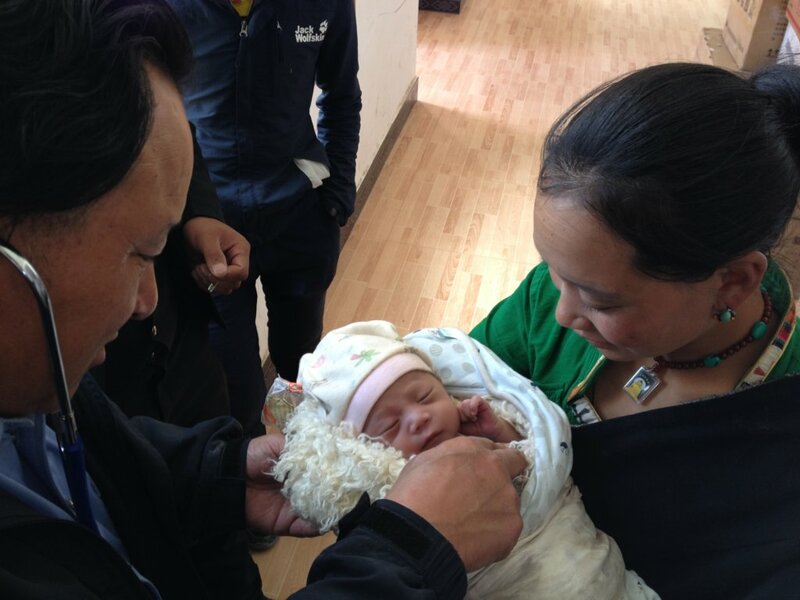 To raise funds for our Safe Childbirth in Tibet program, we began a new Global Giving campaign in March 2015. On the first day, we received donations from 44 individuals totaling $3,343—thank you everyone who responded! The campaign will continue until we reach our project goal of $30,000. Since 2004, the Amitabha Foundation has been working in Ayang Rinpoche’s birthplace area to help reduce maternal and infant mortality. In 2013-2014, none of the 202 women who used our birthing kits died, but tragically, 14 of their infants died within the first 3 months. Saving the lives of women and infants is critical to stabilizing families and the entire community. We must continue to educate and provide resources for safe childbirth until women are no longer afraid to get pregnant and all infants thrive. 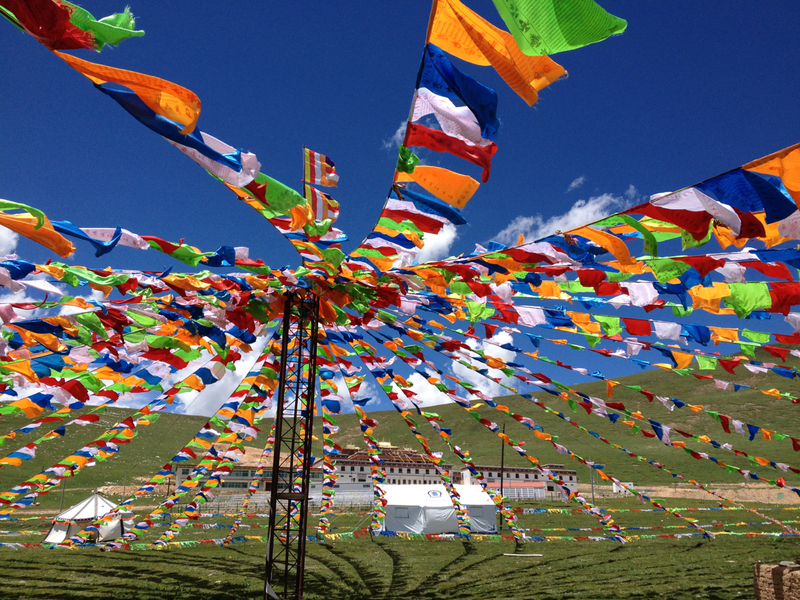 Click Tibet Progress Report 2013 to download our 10-year report. 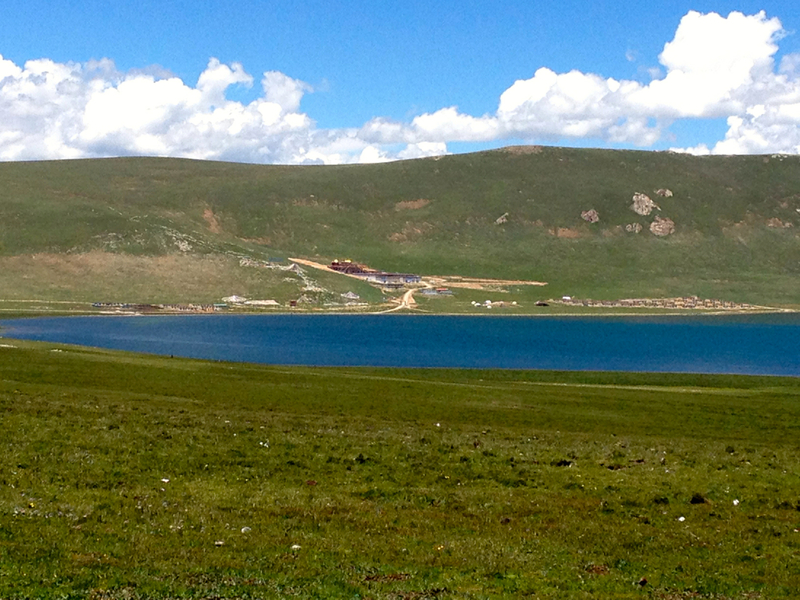 Help spread the word about Safe Childbirth in Rural Tibet 2015 on Facebook and Twitter. This year we will provide training materials and resuscitation masks, teach the local health care providers to carry out newborn resuscitation at a home birth, pay salaries for the health care providers, and purchase a new ambulance to give all families access to emergency services. On May 13, Matching Day, Global Giving contributes an percentage so your online donation will be worth more on that day. You may continue to make donations that are tax-deductible in the US every day until our goal is met. Go online to make a donation by credit card or PayPal, Donor Advised Funds, wire transfer, stock, or see below to mail a check in USD or Canadian Dollars. On the memo line, please write Project #20098. If you would like to get email updates on the project or a personal thank you, please also write your email address. GlobalGiving accepts any check in US or Canadian dollars. Not in the US or Canada? No problem. GlobalGiving also accept checks in any currency for donations equivalent to $100 USD or more. Click here to look up currency conversion rates. 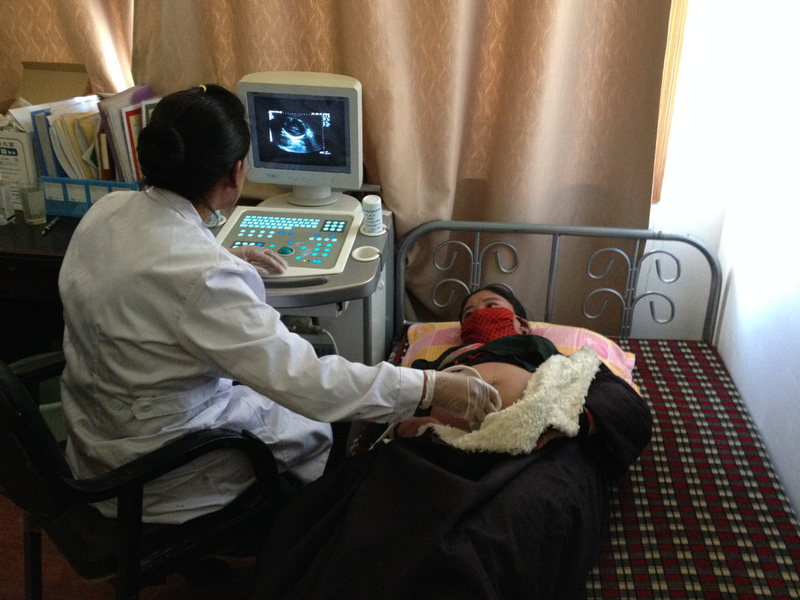 Text GIVE 20098 to 80088 to donate $10 to Safe Childbirth in Rural Tibet 2015. Message and data rates may apply. Only works for US mobile phones.